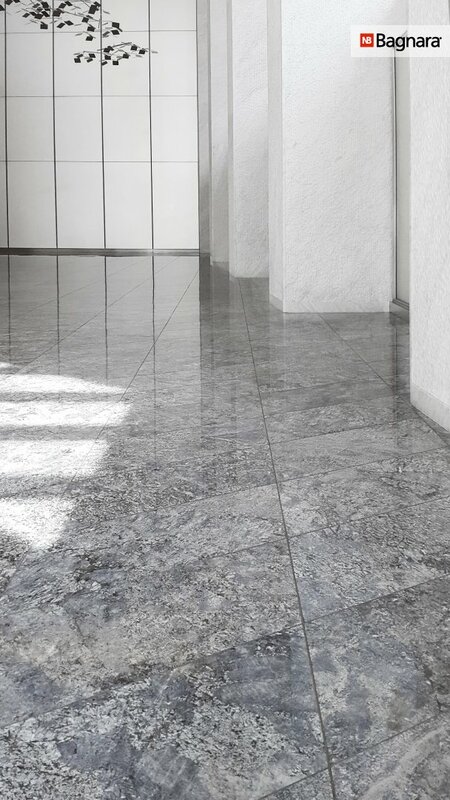 The beautiful floor in Azul Aran® lends an especially fresh atmosphere to the entrance hall of the forty-storied “Eleven Times Square”-building in New York City. 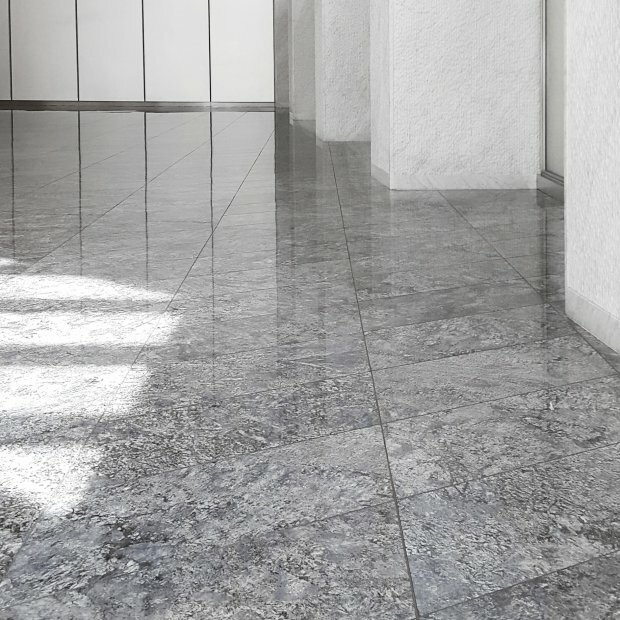 The exceptional shape of parallelograms appears very modern and chic. 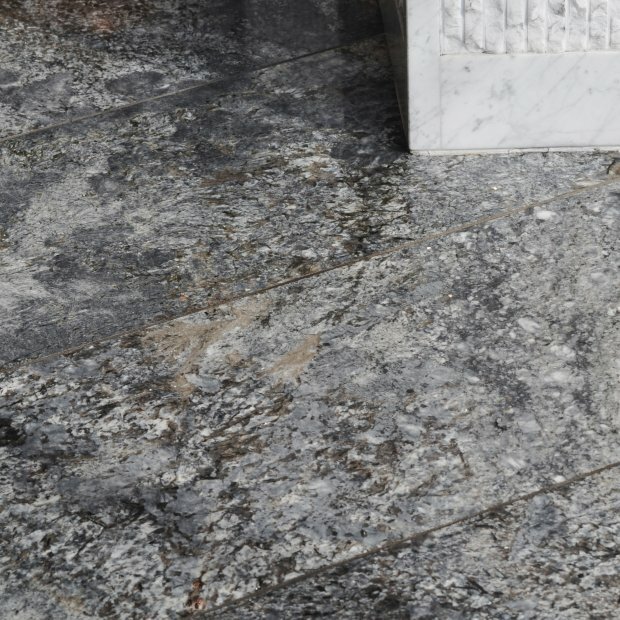 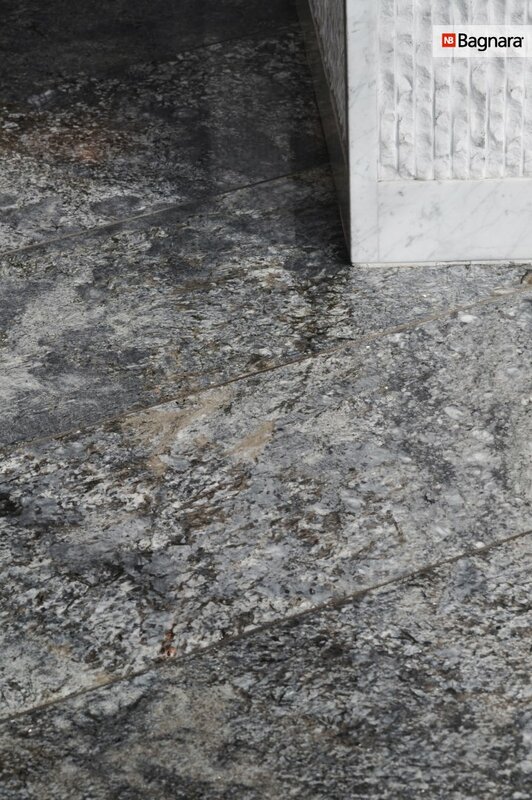 In this project about 1000 m² of granite were installed in polished surface.